Giuseppe Conte will meet with Angela Merkel in Berlin today. 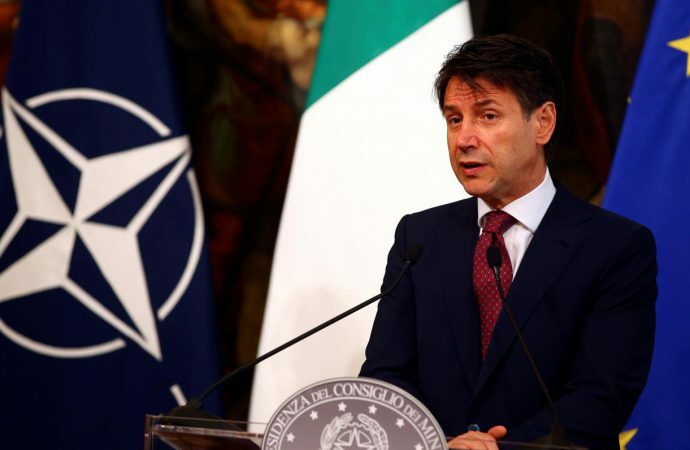 Foremost on Italian PM Conte’s agenda will be European immigration reform, which will be particularly topical for German Chancellor Merkel amid an immigration-related spat with the right-wing party of her government’s coalition. 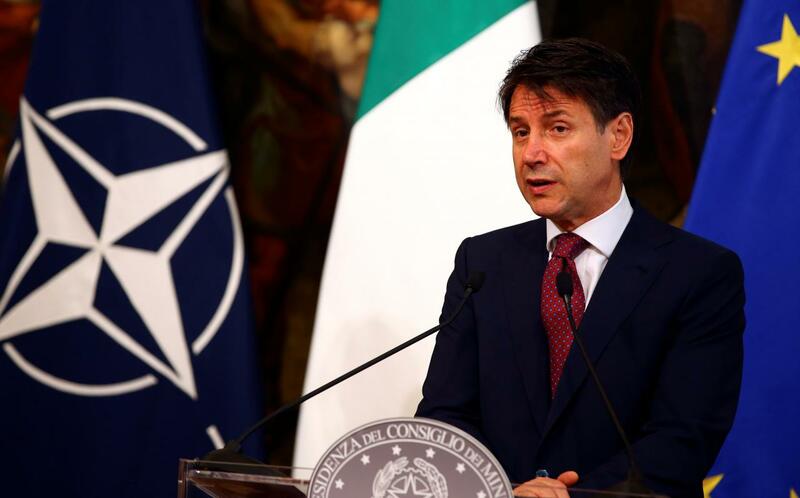 Italy wants to throw out, or at least radically reform, Europe’s Dublin regulation, which requires immigrants to seek asylum with the first European country to which they arrive. As Italy borders the Mediterranean, it shoulders the greatest burden under this system. With her own government demanding a tougher stance on immigration and Rome enthused by the idea of forcefully guarding Europe’s borders, Merkel has little choice today but to assure Conte that the EU’s immigration policy will be addressed at a leader’s summit at the end of the month. Specifically, Merkel will likely entertain the thought of offshore processing centres in northern Africa as a means of stopping would-be migrants at their point of origin. Regardless, with the status quo unacceptable for Italy and anti-immigration sentiment rising in the EU, but militarising borders equally unpalatable for Germany and France, watch for tensions to rise in the coming weeks.